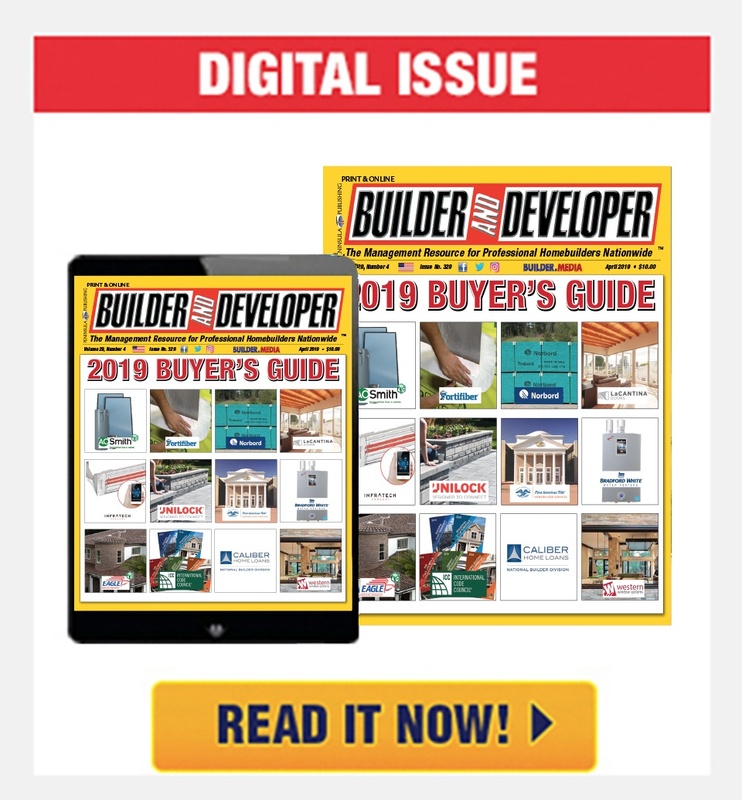 Builder and Developer (B&D): What is your prognostic for homebuilding in 2019? What kinds of issues will affect housing? 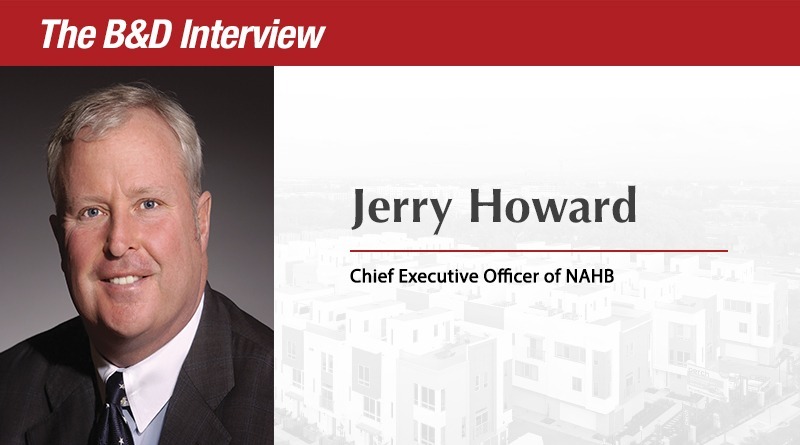 Jerry Howard (JH): New home construction has been on an upward trajectory since 2010 when the housing market started its slow recovery from the depths of the Great Recession. In 2019, we are looking for the rate of growth to slow and projecting that new home construction will be almost flat, increasing by less than one percent to a total of about 1.27 million total starts. The picture is somewhat brighter for single-family construction, where NAHB is projecting a 1.9 percent increase to 894,000 units. But multifamily, which tends to be more volatile on a year-to-year basis than single-family, is projected to drop about 1.9 percent to 379,000. Housing affordability will be the most significant issue the industry faces this year. Builders across the nation report solid demand for new homes, but prospective buyers have become increasingly hesitant due to a general rising trend in mortgage rates coupled with an aggregate run-up in pricing in recent years. Other factors contributing to the mounting lack of affordable housing include a shortage of construction workers, rising costs of building materials aggravated by tariffs on Canadian lumber and steel and aluminum imports from China, higher permitting costs, a lack of buildable lots, and growing mortgage liquidity concerns. A vibrant housing market is critical to a strong economy, and rising home costs threaten the ongoing housing and economic recovery. NAHB will focus on all of these issues this year as part of its broader effort to help make housing more affordable. B&D: How do you anticipate the newly Democratic Congress will affect the homebuilding industry? JH: Obviously, the two parties are going to have very different agendas. But there are key policy concerns where bipartisan consensus is within reach. A good example is housing affordability. Elected leaders across the political spectrum now recognize that rising housing costs are hurting millions of American families. NAHB will be working to forge a bipartisan coalition among housing advocates in the House and Senate to drive housing affordability – both ownership and rental – to the top of the national agenda. We also see real opportunity for progress on related issues, including workforce development, lowering the cost of regulation, investing in infrastructure, refining tax policy, and enhancing the Low Income Housing Tax Credit. B&D: By the end of 2018, builder confidence was down – what is your advice to homebuilders in 2019? How can they continue to thrive in this current market? JH: As with any other business in any economic environment, it’s essential for builders to know their market well. 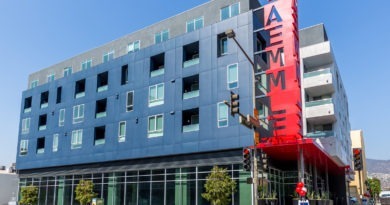 One of the most important aspects of housing in the U.S. is that every market is local. Homebuilding isn’t a monolithic one-size-fits-all industry stocking store shelves nationwide. 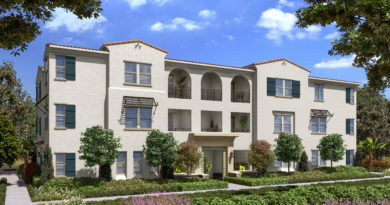 New homes and apartments – and customer expectations and demographics – vary greatly from market to market. 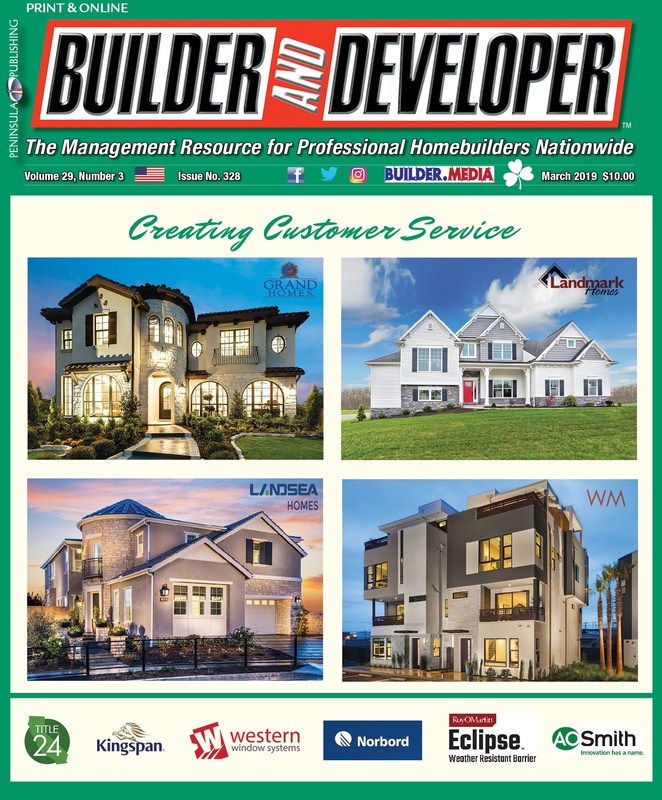 For builders, there’s no better way to learn the nuances of a local market and keep track of trends there than to join the local home builder association or HBA. HBA members and staff are acutely aware of what’s going on in the market and the many factors affecting new home construction and sales. HBA membership also provides an invaluable networking resource and access to the many benefits that NAHB provides at the local, state and national levels. In my experience, HBA members at every level are also extremely generous in sharing their expertise with fellow members. 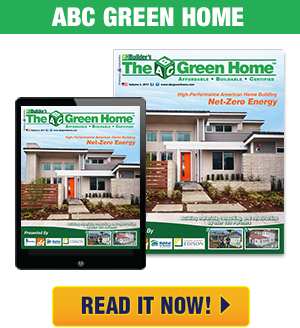 B&D: What impact is green home building making on the market? JH: I think it’s safe to say that green is here to stay. On the single-family side, green construction has increased from a two percent share of the market in 2005 to 33 percent in 2017. And a recent NAHB survey found that energy efficient strategies — including ENERGY STAR® appliances and windows and above-code insulation — are on the most-wanted list for homebuyers in all age groups. 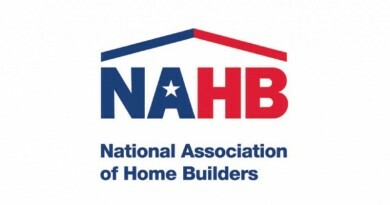 B&D: What is your favorite aspect of being CEO of the NAHB? What is your favorite part of the annual IBS show? JH: My favorite aspect of being CEO of NAHB is the people. 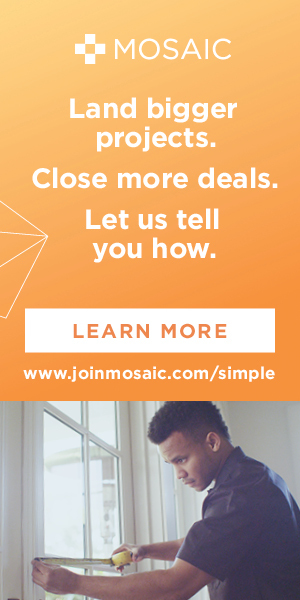 I love our members – great people who build and remodel homes, create communities and provide the goods and services that make the housing industry such an exciting and dynamic field. Our members are the most positive, can-do people you will ever meet. And I love the NAHB staff. I work with smart, dedicated, hard-working professionals who are proud to represent the residential construction industry. They inspire me to be the best I can be. Favorite thing at the Builders’ Show? I’d say it is the intensity. It is a whirlwind of activity and opportunity and networking that you will not see anywhere else. The educational sessions, the exhibition floor, the Meeting of the Members and so much more – everybody brings their A game. I would recommend the builders’ show to anyone who wants to push themselves to a higher level in this industry. You leave exhausted, but you know you are better for the experience.